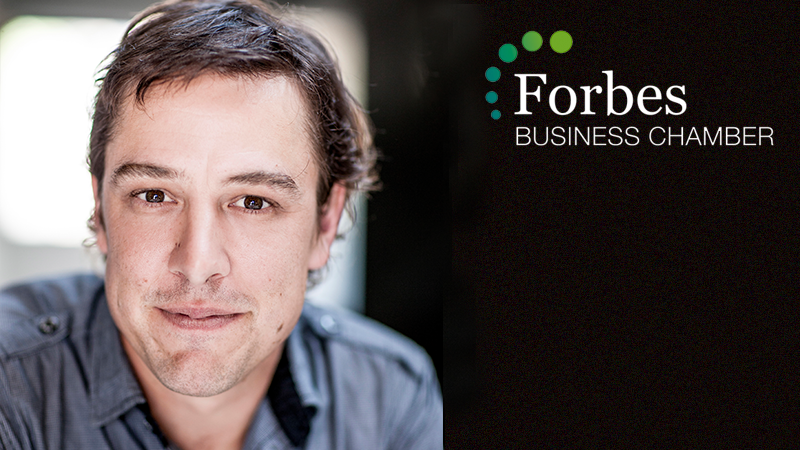 Forbes Business Chamber is hosting Samuel Johnson in Forbes as part of the Girls Day Out promotions that are held on an annual basis. The event is a Gala Dinner with Samuel being the celebrity speaker. Samuel Johnson OAM has been working in the entertainment industry for over 20 years as an actor, radio presenter, voiceover artist and philanthropist. Until recently, he was best known for his role in cult hit The Secret Life of Us, for which he won the AFI Award for Best Actor in a Leading Role in a Television Drama Series. More recently he graced our screens as Ian ‘Molly’ Meldrum in Seven’s ratings smash Molly for which he won the 2017 Gold Logie for Most Popular Personality on Television, Silver Logie Award for Best Actor and the 2016 AACTA Award for Best Lead Actor. Other television credits include The Secret River, Paper Giants 2 Magazine Wars, Small Time Gangsters, Underbelly II, Rush, the HBO mini-series The Pacific, Wilfred and After the Deluge which earned him his second AFI nomination, this time for Best Actor in a Supporting Role. Samuel has also appeared in several popular Australian films, including the lead role of Dave in Crackerjack and as an accomplished voiceover artist, has narrated talking books, including Tim Winton’s Scission, numerous television series and has voiced several commercial campaigns for various products, companies and organisations. In 2001 Samuel was awarded the Australian Centenary Medal, Queens New Years Honours List, for his services to Australian society and Australian film production. He has held the title for GQ Magazine’s Social Force of the Year, received the 2015 Research Australia Advocacy Award which he shares with his sister Connie and in 2016 he was awarded a Medal of the Order of Australia (OAM) for his services to cancer research. In addition to acting, 2003 saw Samuel ride his unicycle 1003.4 kilometres between Sydney and Melbourne to raise $500,000 for CanTeen and initiated a film making program for ‘at risk’ teens through Open Family, as featured in ABC’s ‘Australian Story’. In 2013, Sam decided to ride the unicycle again. This time he would ride around the whole of Australia, raising close to $2 million dollars for cancer research, setting a new Guinness World Record for most distance travelled on a unicycle and more importantly, keeping his promise to his sister Connie that he would complete the ride and spread her message of breast cancer awareness. In October 2014, Sam, along with his sister Connie, became a published author releasing their first book titled Love Your Sister with the book receiving a nomination for Best Biography at the ABIA Awards.